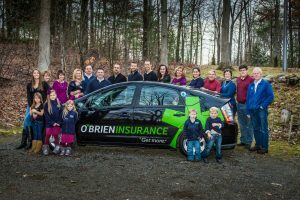 Pay Your Bill : Glens Falls Insurance Company : R.J. O'Brien Insurance Agency, Inc. 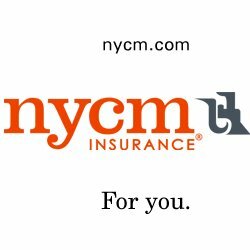 Please select your insurance carrier and follow the link to pay your bill on their website. If you experience ANY difficulties with these websites, please feel free to contact us and we would be happy to help you!